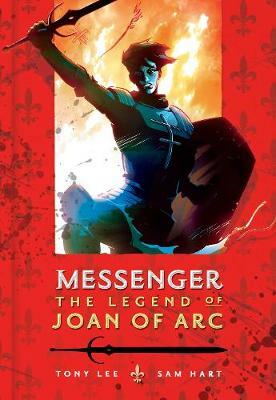 A gripping and powerful story of Joan of Arc's short but inspirational life fighting for freedom during the One Hundred Years War between France and England. Shaping a story from the original transcripts of Joan of Arc's trial before her death at the stake, Tony Lee portrays the extraordinary life of a young farm girl who becomes the leader of an army of men. Her story tells of a young woman who has an unflinching faith in God and in herself. It is also a story of someone prepared to risk everything in the battle for freedom and independence.